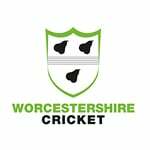 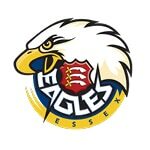 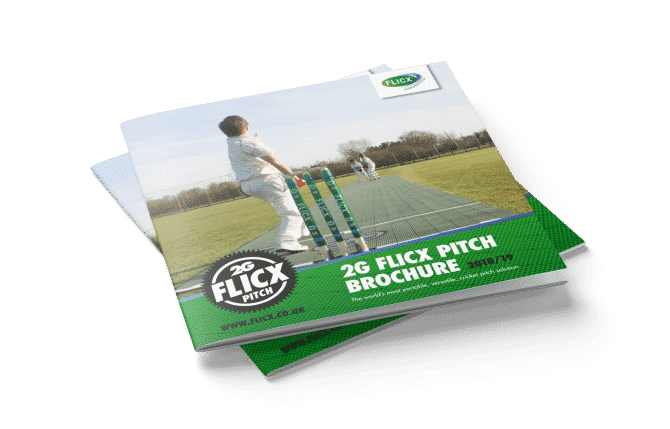 Flicx UK is proud to be working with a number of leading county boards to support and partner with their cricket development programmes. 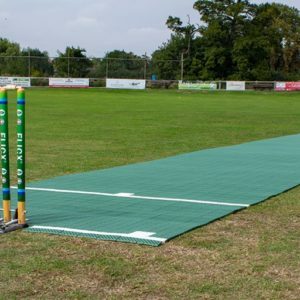 With the pitch applications being so wide ranging, we have been able to support some incredible projects over recent years all with the same vision of helping to grow the game and boost participation. 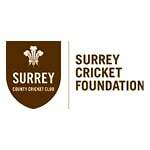 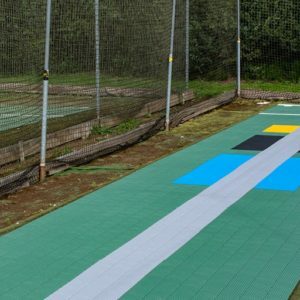 To create additional cricket match and practice facilities with partner clubs and schools especially where green space is at a premium with funding support available. 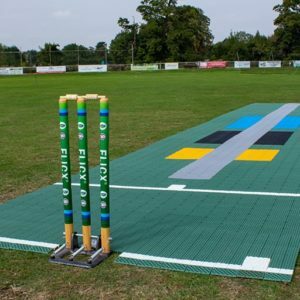 Katie Berry, Director of Participation Middlesex Cricket commented “The versatility of this product allows Middlesex Cricket to take the game to communities where there is poor or low provision of cricket pitches, it also allows us to increase playing sites in London where green space is in high demand and unfortunately reducing! 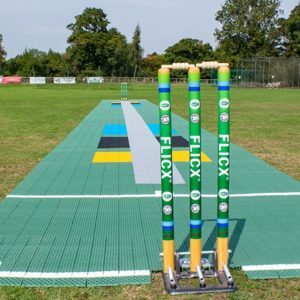 Not only does the 2G Flicx system provide a good playing surface and focal point for participants, it’s also a great coaching aid for beginners and experienced players alike.